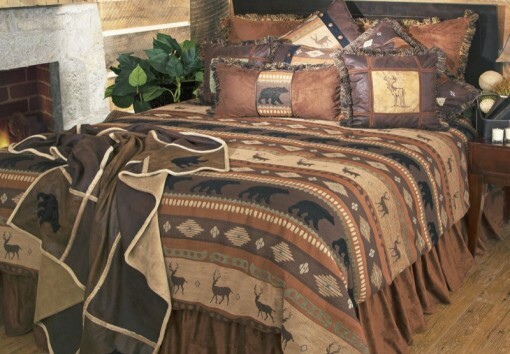 Rustic bedding sets for your home or lodge. Choose from fleece blankets to complete bed sets and country quilts. Our cabin style bedding will transform a room.